Helping you to protect the macular region of the eye. 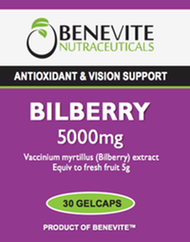 Lutein is a macular defence supplement, based on the latest scientific eye research, containing lutein and zeaxanthin (found in the macular area of the eye). 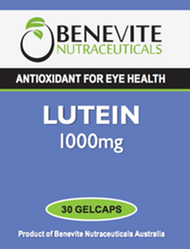 A percentage of the sales from Lutein-Vision® supports the MD Foundation. In addition to absorbing potentially harmful light, lutein and zeaxanthin also function as antioxidants and may decrease the life-long cumulative effects of oxidative damage to the retina and lens.